Posted June 19th, 2013 by Admin. Blacklisted people can apply for a Personal Loan even if they have a bad credit record, note; that most banks do not offer Personal Loans for Blacklisted people. 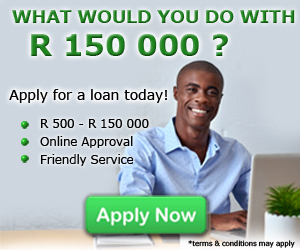 So we are proud to give all the micro lenders that will help you to get a Personal Loan even if you are blacklisted, most of these loans comes with great benefits that will suit your income and financial state.